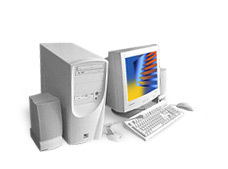 VMT offers flexible computer packages that tailor to the specific needs of both home and office users. Get more value by customizing your own configuration. Please note that system packages are not limited to the above configurations. For a customized computer contact our knowledgeable sales staff during our regular business hours.